Welcome to Falcon West Estates! 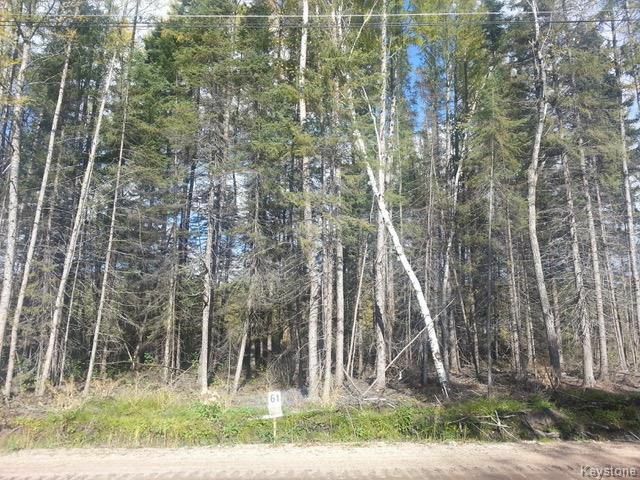 This community is minutes from the trails in the Whiteshell Provincial Park, Falcon Lake and Falcon Lake Golf Course. The land is .54 of an acre which means there is plenty of room to build your dream home or cottage. Located just off Hwy #1 and approx. 8 miles before the Whiteshell Provincial Park, getting there from the City will only take you and hour and half. You will feel the stress of City living leave your body the closer you get to your "happy place". The Seller of this property has a total of 3 lots which are beside each other. Tell your family or your Bestie. You can be neighbours at the lake and start enjoying memories together but in your own cottage. Possession can be immediate. Well priced - below the assessed value of $30K! Call me - I have all the details and a map so you can go for a drive and check it out. East on Hwy 1 from Wpg. North on Rd 86E (Approx. 8 miles before the Whiteshell Provincial Park). Road 86E takes you into Falcon West Estates.